Immediately after the horrific attacks, Prince Harry and Meghan Markle visited New Zealand House in London, where they paid their respects and signed a book of condolences. As the most recent members of the royal family to visit New Zealand, they were chosen by the queen to make the visit. 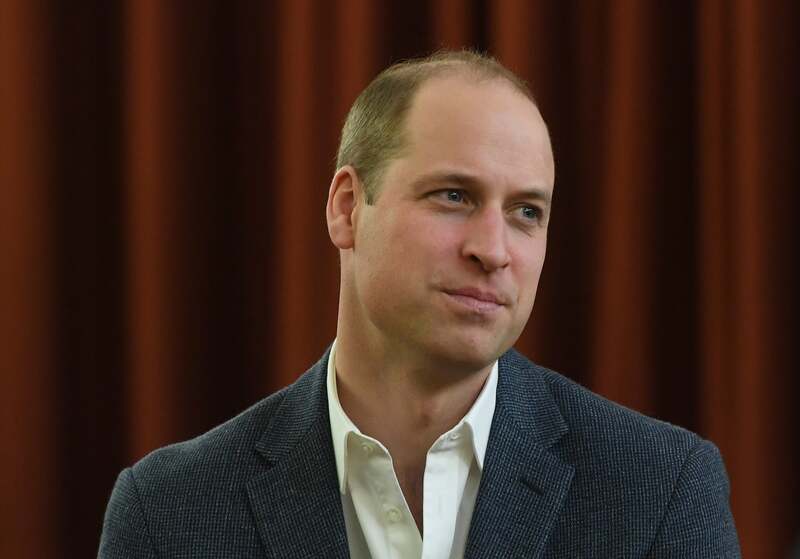 Now William will take on the responsibility of traveling to the country to show the royal family’s continued support. The prince has visited New Zealand a number of times in the past. His last visit was in 2014, when he was accompanied by the Duchess of Cambridge and Prince George. It appears that William will be making this trip solo, while his family remains in the UK. The timing does mean it’s possible he’ll miss Prince Louis’s first birthday on April 23, though it’s likely that the trip will be scheduled to allow William to celebrate with his family. It’s possible he could also miss the birth of his new niece or nephew, as Meghan and Harry’s baby is said to be due in late April.